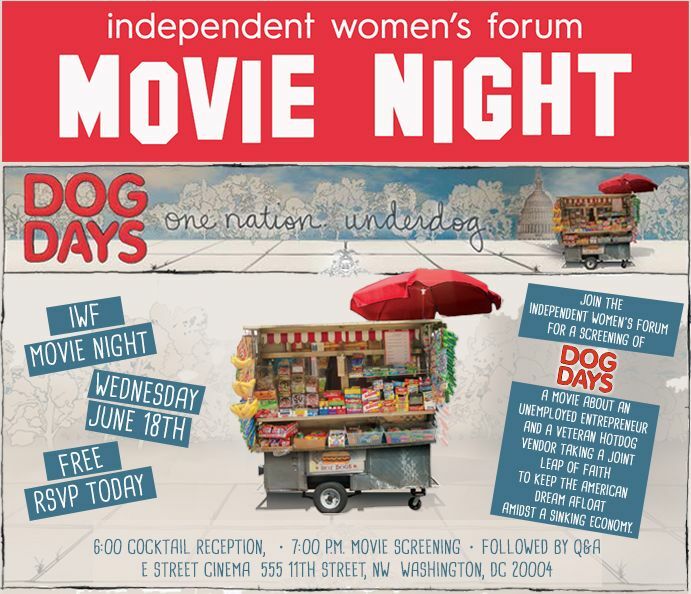 (WASHINGTON, D.C.) -- Today, Wednesday, June 18th, the Independent Women's Forum will host a special screening of Dog Days, a feature-length documentary movie about an unemployed novice entrepreneur and a veteran hotdog vendor taking a joint leap of faith to keep the American Dream afloat amidst a sinking economy. 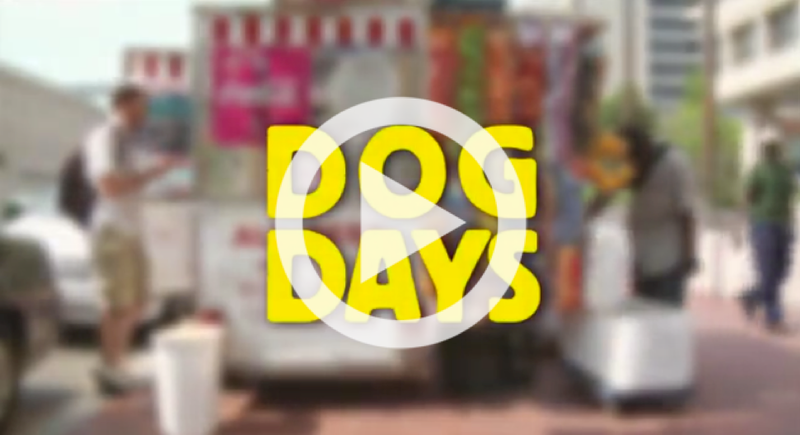 Dog Days looks inside the micro-entrepreneurial world of street vending in our nation's capital, and explores how two unlikely business partners navigate the cultural, economic, and regulatory barriers standing in their way. 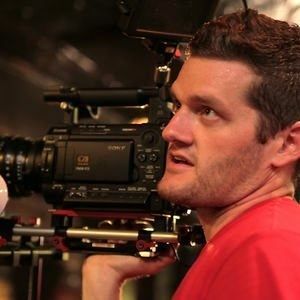 Hinson is a filmmaker, photographer, founder of Image Bearer Pictures, and a former media studies lecturer at the Catholic University of America. Her film As We Forgive won the 2008 Student Academy Award for best documentary, premiered on PBS stations in the U.S., and screened before the U.N. and U.S. Congress. Kirby has photographed documentary projects around the world as a freelancer for clients such as National Geographic, the U.N. Foundation, and more. Today MPI is supporting Mama Rwanda, their follow-up to As We Forgive about women's entrepreneurship in Rwanda. 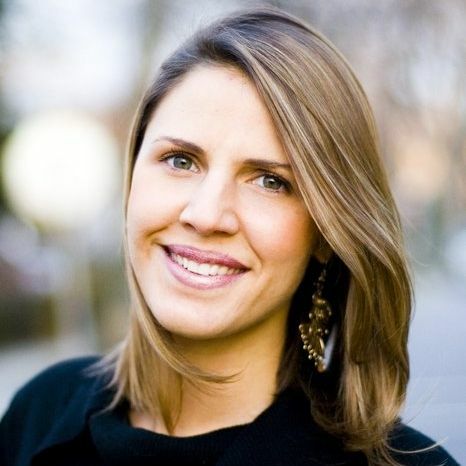 Dog Days is directed and produced by Laura Waters Hinson and Kasey Kirby, a filmmaking duo based in Washington, DC. After losing his job in 2009, Coite Manuel sets off to build his dream business with the help of two unlikely women: Deane, his harp-playing aunt, and Siyone, an East African hotdog vendor and single mother of four. Staking his meager life savings on a vision to revive Washington, D.C.'s dwindling hotdog vending community, Coite faces bewildering challenges, from hostile city regulations to an entrenched local monopoly to the sudden popularity of food trucks. Even though success doesn't come easily, the characters fight to maintain hope in the face of adversity. The film was made in association with the Moving Picture Institute. See more about the film here. This event is hosted by Independent Women's Forum.